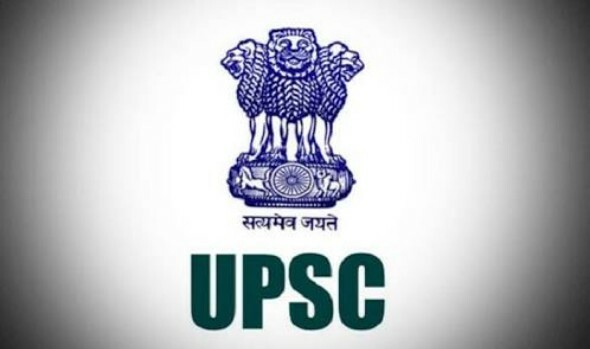 UPSC Recruitments 2018 | Advertisement No.13/2018 | Engineer, Anaesthetist, Faculty, Manager Post: Union Public Service Commission (UPSC) has Published Recruitment notifications for the post of Instrumentation Engineer, Anaesthetist, Assistant Professor, Lecturer, Joint Director and Project Manager. The last date for submission of online registration is 3rd August 2018. More information please read below mention Official notification carefully. No fee for SC/ ST/ PH/ Women candidates of any community. Selection Process: Interview or Recruitment Test followed by Interview. How to Apply: Apply Online at Official website on or before 02/08/2018 up to 23:59 Hours. Last date for Apply Online : 02/08/2018 up to 23:59 Hours.